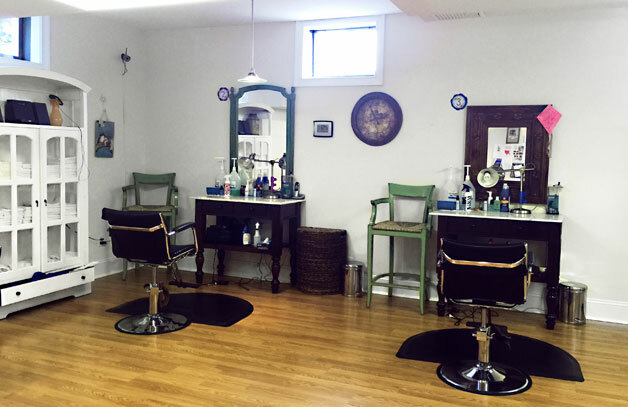 Hair Fairies Connecticut is located in Fairfield County near the Galleria and Old Post Road movie theatre. 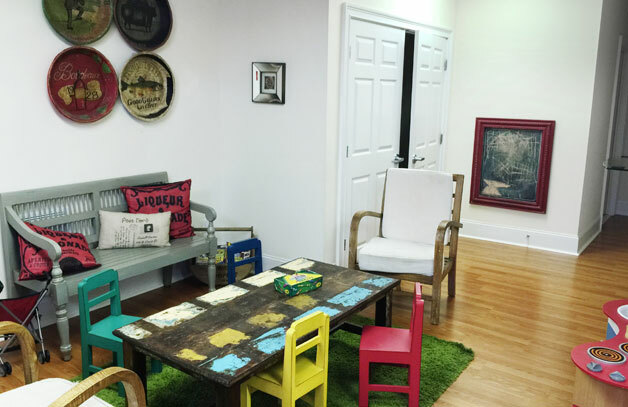 Our Miller Street salon occupies a charming three-story Colonial-style home. 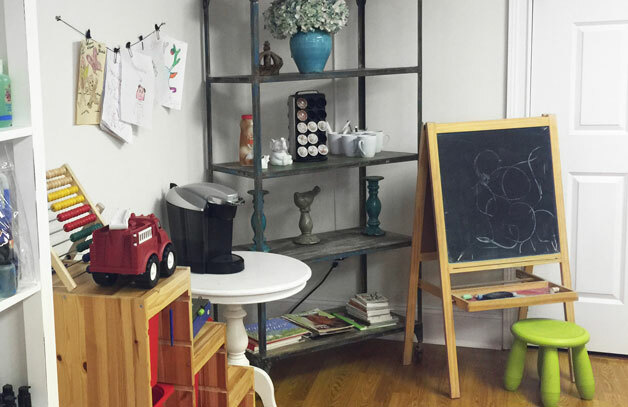 This discrete, traditional setting is family friendly and efficient — we get rid of your head lice! Our internal elevator makes it easy to access our salon on the lower level. You will find many tantalizing businesses to explore along Old Post Road, from high-end clothes to food shopping, fun restaurants or even a chance to work out. 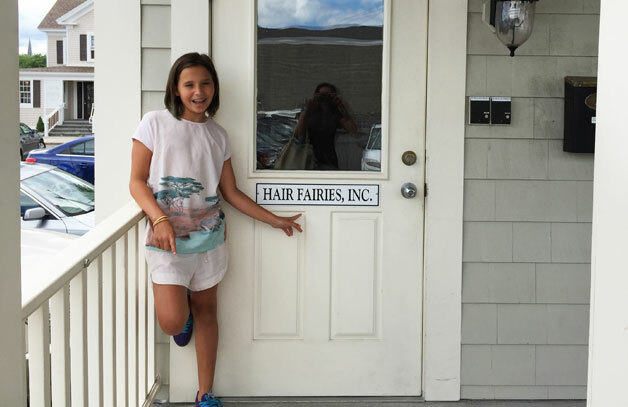 For many years, our Connecticut clients have made the trip into Manhattan to visit Hair Fairies. 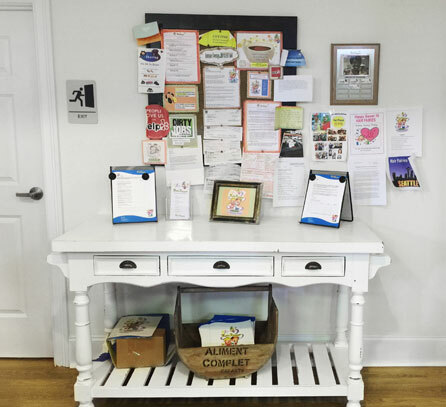 So, opening a salon in Connecticut felt organic to us. We are delighted to provide convenience, comfort, and peace of mind at our Fairfield location. Please call us at 203.259.LICE (5423) if you would like directions.